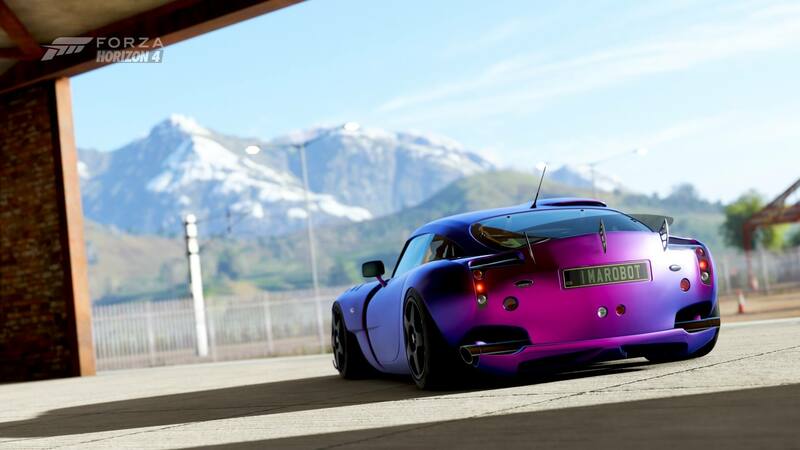 Discussion in 'FH4 Photo Mode' started by SlipZtrEm, Feb 18, 2019. "I would like the theme to be about iconic movie cars. Whether that be the infamous, yet more plain looking, Bullit or the Jeep from Jurassic Park." Deadheadbill and Jewlz1k like this. ImaRobot and Jewlz1k like this. Edit: The train hits the Charger from the other side in the movie, but it took forever to line up this shot so it. Whoops, I've just noticed this, so there's a little bit of a warning: @Thirty_7 and @SVPSkins, you'll both need to follow the image size guidelines in the OP for your images to be eligible for the poll. I've sent the PM over for the next theme, so you've got until the next thread goes up — bet on about 24H, maybe less!